HP Oddcast®™ with Steve Willis Episode VI Pt I – H. P.
Welcome to Episode VI Pt I of HP Oddcast®™with Steve Willis. 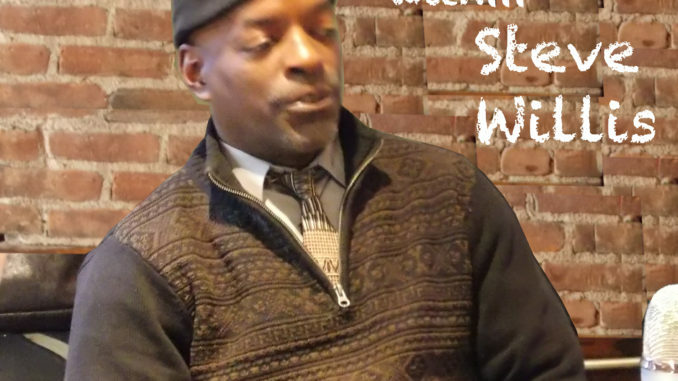 In this Episode we talk to Steve Willis about his success in both stand up and mostly as a premiere pro boxing referee. We talk about his stand up comedy, about his pro boxing referee style and how he started in both. So do your self a huge favor and listen to Episode VI Pt I of HP Oddcast®™with Steve Willis and realize for yourself how very underestimated this person really is.